A quick Welsh lesson for those who don’t already speak the language this week. 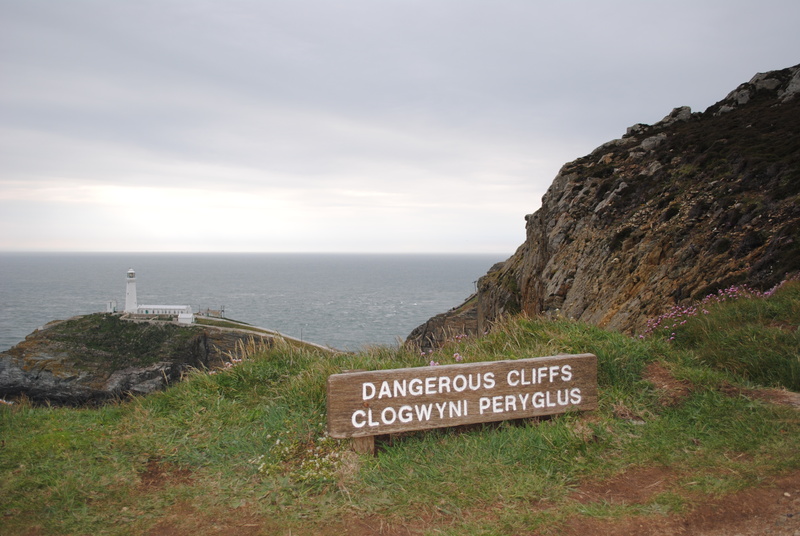 If you learn just one word in Welsh, make it ‘Peryglus’. And, if you ever read it on a sign – STAY AWAY!